Great value and service! Our outdated bathroom needed a complete overhaul and Urbanite managed the full project smoothly and easily. They gave great advice on everything from layout to fixtures and fittings, incorporating our ideas. The workmanship is fantastic and our bathroom is like a personal spa now!! Thanks so much! Highly recommended! Urbanite has done an amazing job, turning our long I-shaped cupboard into a spacious ensuite bathroom. The quality of the finish is outstanding. It feels like we are staying in a boutique hotel, without the expensive price tag. They have been really helpful throughout the process, providing lots of good ideas and adding real value to the project. They have also really helped out with a few other issues that we encountered along the way and provided great advice. 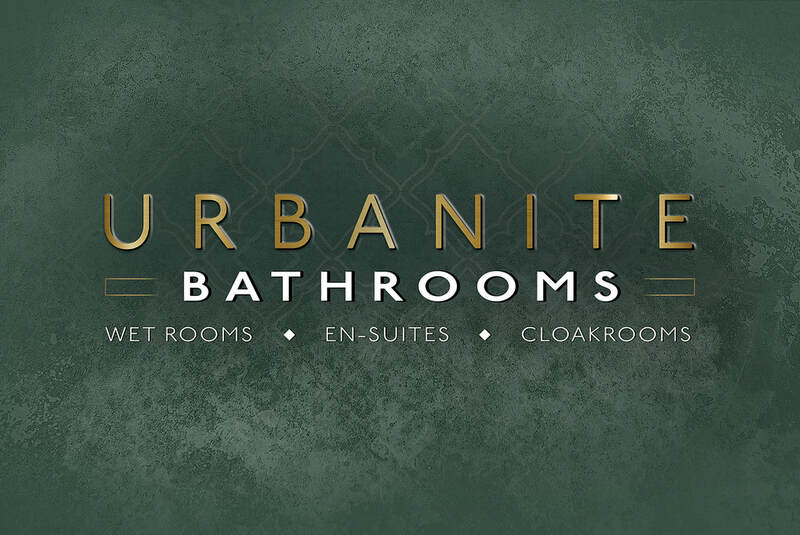 We are simply delighted with our new bathroom and would definitely recommend Urbanite.